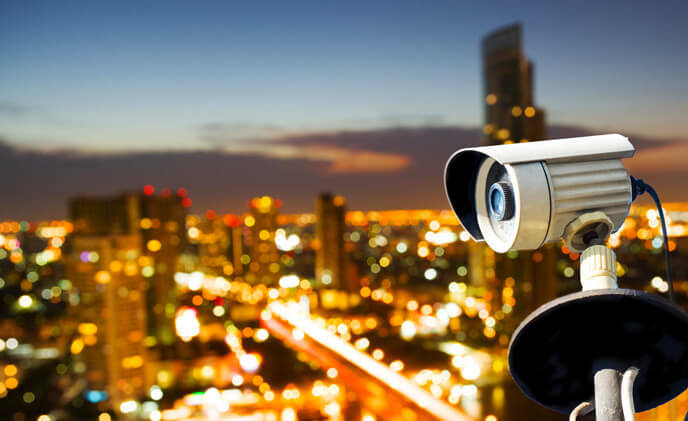 Samsung Techwin Europe and Veracity have jointly launched TRINITY, an IP network video surveillance solution that does not require a network video recorder. 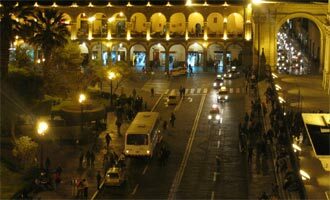 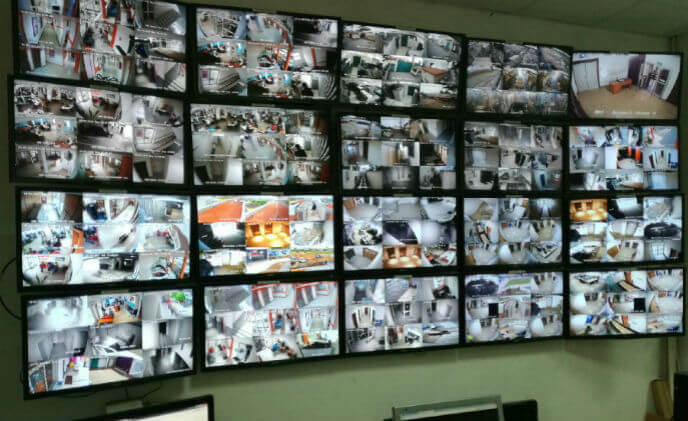 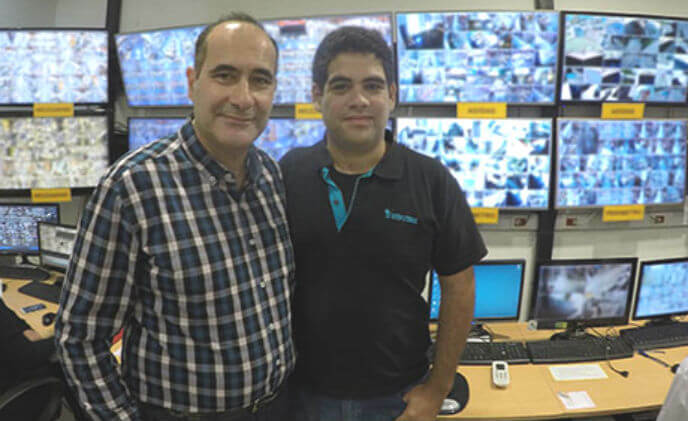 The city of Arequipa in Peru has deployed a city-wide wireless surveillance system using IndigoVision's complete IP video solution. 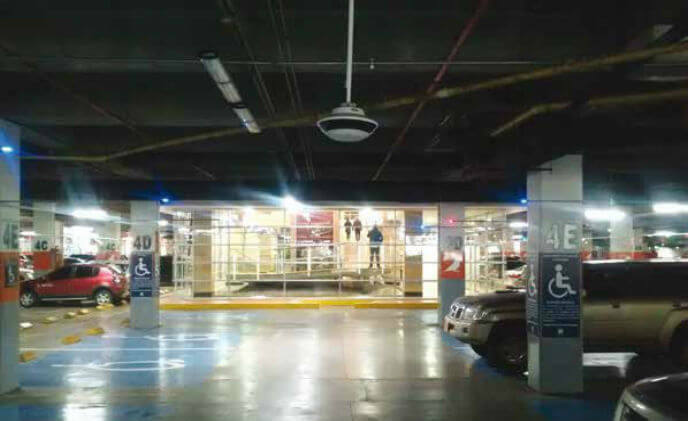 The system was designed and installed by wireless network specialist Netkrom Technologies and IndigoVision's authorized partner Exprescom.